Weidman would showcase his skills strongly in the first two rounds of the UFC 230 co-headliner, but Souza would find a way to land a massive punch to the side of the New York native’s head, handing him his fourth loss in five fights. 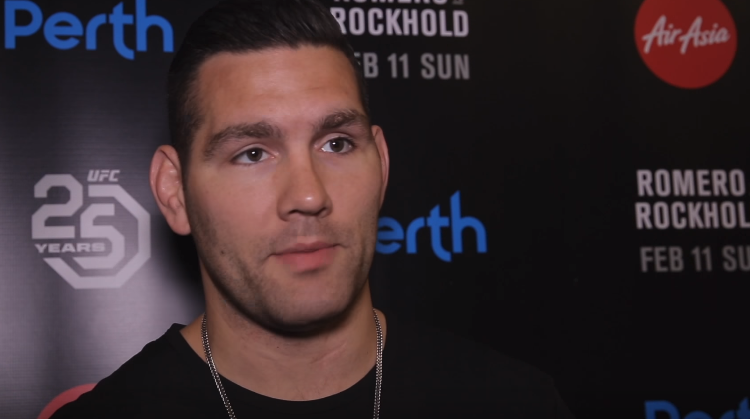 While Weidman is riding out the roughest period of his career, the former UFC middleweight champion was hopeful and positive following defeat. Unfortunately, last night didn’t work out for me. Congrats to Jacare & his family & team on a amazing win. He is a true warrior & it was an honor to share the octagon with him. Thanks to everyone for the support, love & prayers. I appreciate it all. I will be back better from this!